The fifth program in the Fort Fred Steele 150th Anniversary Celebration Series focuses on the Union Pacific Railroad, from 1 – 4 p.m., July 21 on the grounds of the fort. The Union Pacific Railroad rolled into Wyoming late in 1867 and laid tracks through many Wyoming communities in 1868, including Laramie, Hanna, Rawlins, Rock Springs, Green River and Evanston. 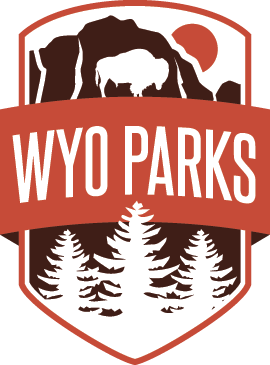 Celebrations and events are planned in each of these Wyoming communities, including the 150th Union Pacific Railroad Celebration at Fort Steele on July 21. Join our guest speakers as they explore the feat of this transcontinental railroad. Other programs during the summer-long series are titled Mining in Carbon County: A Storyboard Walk, Aug. 4; State Parks on I-80: A Storyboard Walk. Aug. 18; and Tie Hacks, Sept. 1.